This is a pivotal time of growth and change at the University of Nebraska–Lincoln. We’re building on a strong foundation to define and expand our future role in solving the complex challenges facing our world. We are rising because UNL began focusing on global challenges more than a decade ago under the leadership of Harvey Perlman, our chancellor from 2000-2016. Perlman set a course emphasizing excellence in academics and research. He invested in faculty and programs that exploit our strengths in food production, water, early childhood education and materials research, and in the facilities and equipment needed for world-class research. He cultivated private sector partnerships that launched Nebraska Innovation Campus, our private-public research campus that capitalizes on UNL research and helps drive economic development and innovation for Nebraska. Now, a change in leadership is energizing the campus. Ronnie Green became UNL’s 20th chancellor in May 2016 after leading a renaissance in our Institute of Agriculture and Natural Resources over the past six years. He is challenging the campus with ambitious goals: more than doubling research expenditures, increasing enrollment from 25,000 to 35,000 students and rapidly expanding public-private partnerships. He sees a strong partnership with the University of Nebraska Medical Center driving innovation in research that will propel us toward a ranking as a top 35 public university. This report highlights some of the research that is driving us toward these goals. 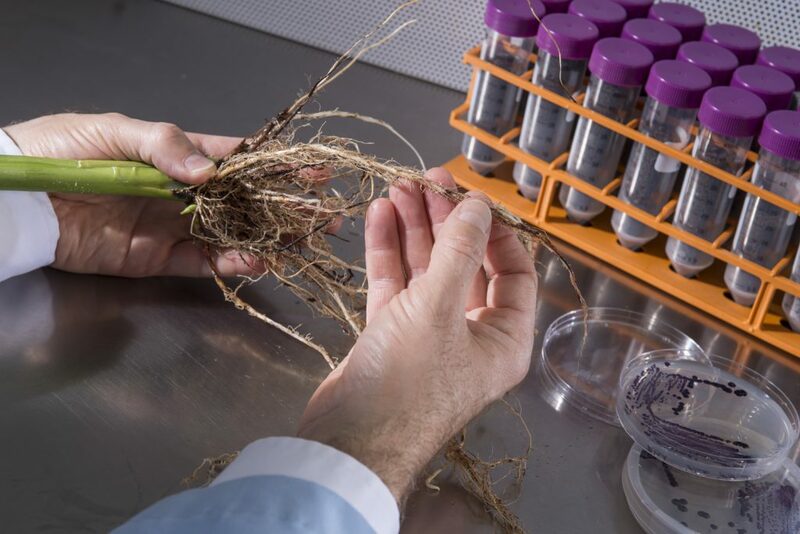 Recent major grants in national priority areas recognize our expertise in soil microbiome research as well as our national leadership in early childhood learning and materials and nanoscience. Nebraska Innovation Campus continues its upward trajectory, including two health-related faculty startups and this fall’s groundbreaking for a new building. Thanks to our strong foundation, our ambitious vision for the future and our commitment to collaboration and partnership, UNL is well positioned to meet the challenges vital to our state, our nation and our world. Corn may be king, but sorghum is a top contender to replace it as the nation’s primary biofuel source. UNL leads multi-institutional research to improve sorghum’s productivity and significantly advance sustainable ethanol production. Optimizing sorghum’s biofuel potential would relieve pressure on an important global food source. Sorghum grows on marginal lands and needs less water and resources than corn. “It’s becoming increasingly recognized that we need to move biofuel production to more marginal lands so they don’t compete with food crops,” said project leader Daniel Schachtman, an agronomist who also directs UNL’s Center for Biotechnology. Nearly all U.S. ethanol is made from starch in corn kernels. But technologically advanced ethanol plants now use cellulose, the main component of plant cell walls. Sorghum bred for energy production creates more biomass for cellulosic ethanol than corn. With $13.5 million from the U.S. Department of Energy, UNL leads a team of researchers with diverse expertise from nine universities and institutes. UNL’s tremendous field research capacity, extension programs and plant research expertise make it an excellent institution to lead the project, Schachtman said. To improve sorghum’s productivity under resource-limited conditions, the team takes a systems approach. Researchers are investigating both sorghum genetics and soil microbes that interact with roots. Outcomes should include strategies to increase plant biomass as well as to make sorghum production systems more water- and nutrient-efficient. 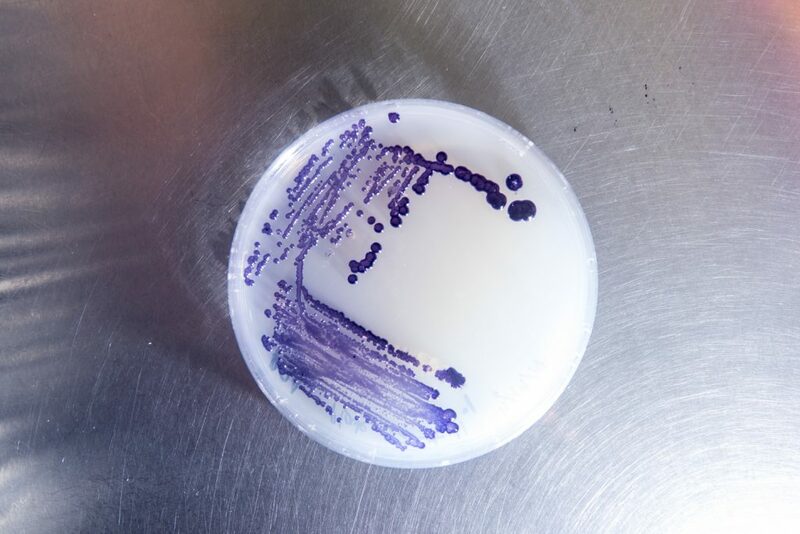 The work taps advances in marker-assisted breeding, metagenomics and computational genomic analysis. Scientists will identify sorghum varieties and the genes that enhance water and nitrogen use efficiency under limited conditions. 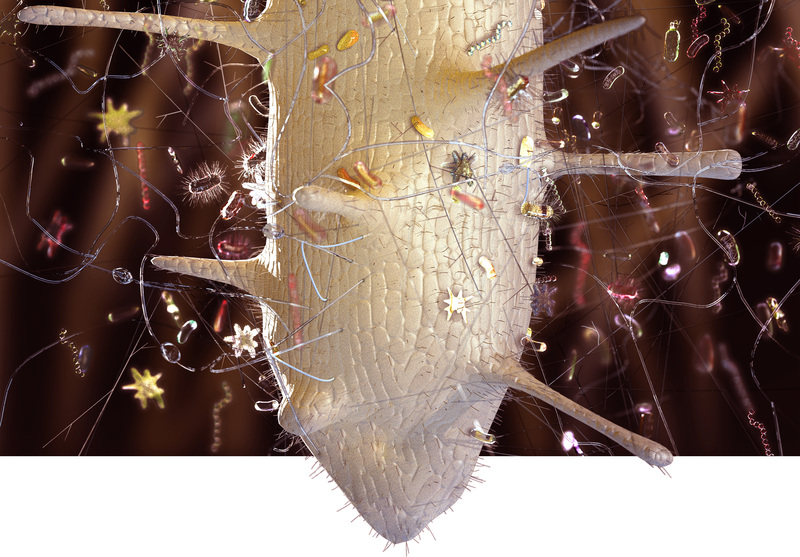 Microbiologists will identify and study soil microbes that enhance nutrient uptake, water use efficiency and disease resistance. Bringing both approaches together, the team will experiment to find the genetic and microbial combinations that deliver the greatest productivity benefits. Initial research has demonstrated promising results, Schachtman said. 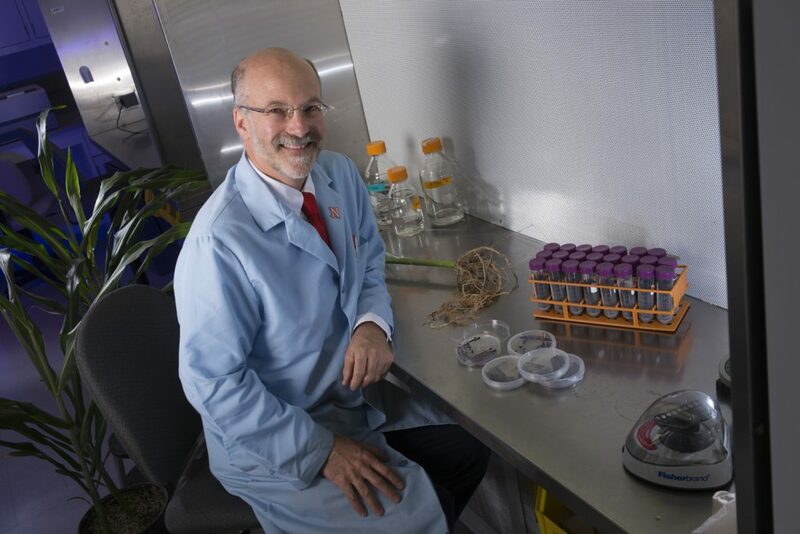 UNL is teaming with scientists at Danforth Plant Science Center, Washington State University, University of North Carolina at Chapel Hill, Boyce Thompson Institute, Clemson University, Iowa State University, Colorado State University and the DOE Joint Genome Institute.